The primary objective or writing in physics is to succinctly convey information regarding the outcomes of experiments and calculations. Secondary to this objective is the goal of offering an improved understanding of various physical models, theories, and calculations. As is the case in other disciplines, all forms of academic writing in physics must be conducted using the appropriate structure, irrespective of whether they are research papers or lab reports. A typical manuscript of a physics research paper includes a list of authors, and abstract, an introductory section, the main body of the paper, and a conclusion section. Other inclusions could be appendices, acknowledgements, and references. While writing reports and essays in physics is a critical component of academic performance, most students have trouble formulating and structuring papers. 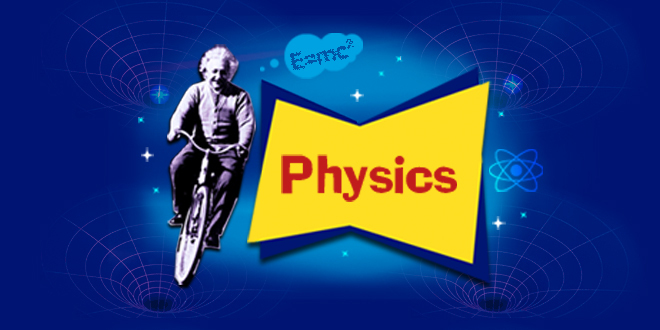 This guide is intended to help students in writing good papers in physics. Another crucial element of good physics papers is concise writing. In the event that a paper is seen as too long or difficult to read, there is a risk of it being ignored by the target audience. Furthermore, if you are considering publishing your paper in a journal article, more pages mean spending significantly more. As such, writing articles in the physical sciences must be as clear and concise as possible. Try to break sentences that appear long into shorter sentences. In terms of punctuation, grammar, spelling, and acronyms, physics papers are similar to all other forms of academic writing. However, it is important to note that physics dissertation papers use a lot of acronyms, which should be defined before they can be used in the document. Writing in the physical sciences also necessitates care in citing other sources. 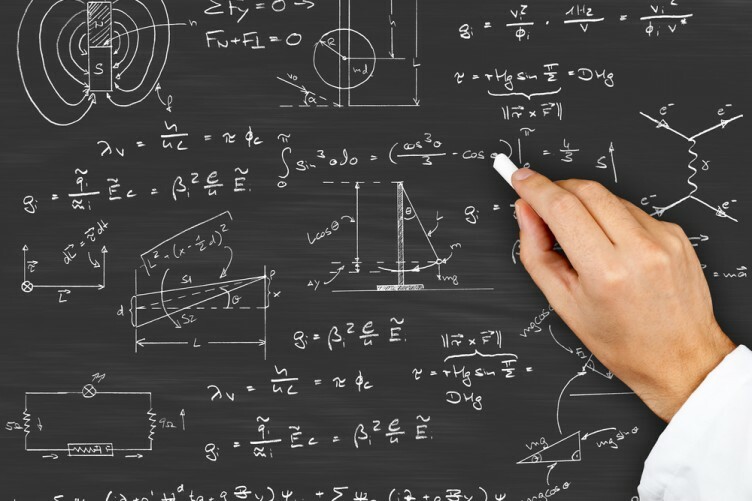 When writing physics papers, thorough references must be made to reliable external sources of data or theory connected with the writing of the paper. Every reference made within the text must be made immediately after the referenced information is given. All sources cited in the body of the paper must be listed as references at the end of the paper. The choice of refereeing style should reflect the particular requirements provided by the course instructor. To produce a paper with a logical flow of ideas, you should consider creating an outline at some point in the process of writing your paper. We recommend constructing an outline following a literature search, or after you have obtained theoretical results. You can create your outline by placing the main ideas in the relevant sections of the physics thesis, which are the introduction, body and conclusion. The ideas, therefore, become the topic sentences of the various paragraphs in the sections. Once you expand your outline by providing content to the sections, you will produce a first draft, and there is likely to be multiple drafts. Given the scrutiny the scientific papers undergo, adjustments are often required, not only as a way of correcting grammar errors and typos, but also for adjusting the logical flow and scientific content. You will need to perform multiple proofreading before the paper reaches its final form. Alternatively, you could seek professional help writing your physics essay. Professional writing services offer reprieve to students who have problems meeting the requirements of their physics assignments or those who, due to time constraints or other commitments, are unable to dedicate time to working on the paper. Before you make the decision to work with such writers, you must ensure that they are reliable, especially since various scammers claim to provide quality papers. Fortunately, we can connect you to the most reliable and experienced writers and agencies, who guarantee brilliant papers. All you have to do is contact us.